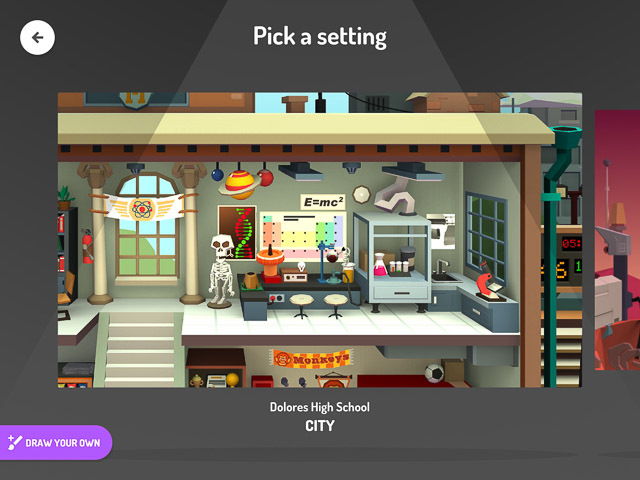 Google just launched a complete overhaul of the popular Toontastic app – meet Toontastic 3D – a 3D cartoon storytelling tool. It really hits a sweet spot between ease of use and just enough customization to unleash your inner Pixar. While it’s being promoted for elementary and middle school students, I think people of all ages could have fun with it. It’s a free download and runs on iOS or Android phones, tablets and “some” Chromebooks. You begin the process by picking a story organizer. 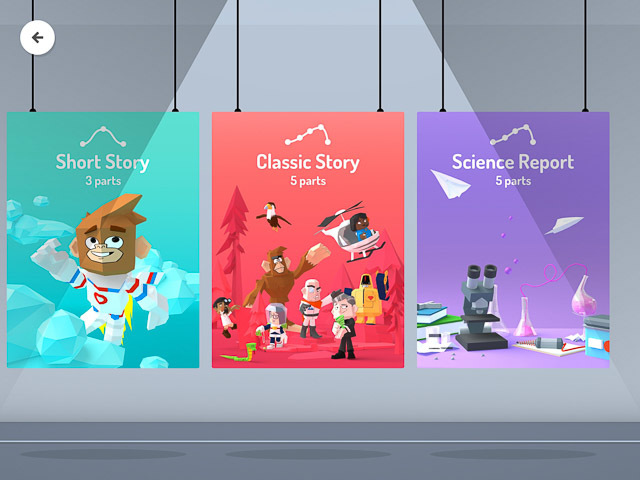 Choices include “Short Story” with 3 scenes, “Classic Story” with 5 scenes and Science Report. (Much cooler than Powerpoint and shown below). Or you can create your own story structure. The app provides a step-by-step guide for organizing your cartoon. For example the “Classic Story” includes – set up, conflict, challenges, climax and resolution (with helpful thinking prompts). Then select and customize your characters. You can even use an in-app tool to add your face to a character. (Yes, that’s me below.) Next you’re guided through the design of each scene. You move your characters in the scene by tapping on the screen and adding your voice tracks for each. You can also activate their special actions (in this video, my character can break dance). Many of the background objects are interactive and can be activated with a tap. Finally you can add mood music from the app library with some simple controls to customize the soundtrack. Scenes can be reorganized before saving your final project. Your finished cartoons can be save locally in-app or on the device. You can export them to your device’s photos app or library. The finished high-resolution video is saved as an mp4 and easy to share – you can import it into projects or upload to YouTube or other sharing services. Once it’s on YouTube it’s easy to embed into a blog or other Google tool. Best of all, it’s designed to be school friendly – no ads or in-app purchases, no email or login required and you can even use it off line. Google states that they do not store your finished content nor any user info. 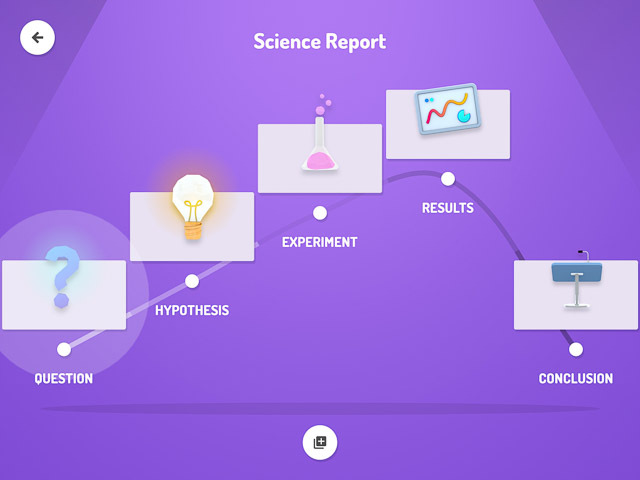 I plan to use this app with my EdTech Methods class. I’ll share some of their work when I do. Till then, here’s a finished video by DeeDee I found for you to enjoy.